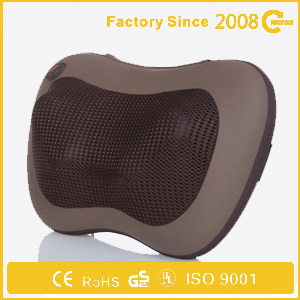 Ruian Remex Fitness Equipment Co., Ltd.
Can not find what you need? 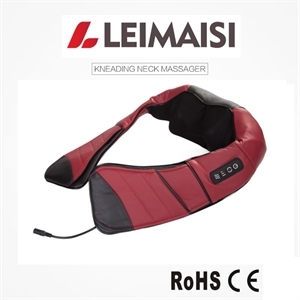 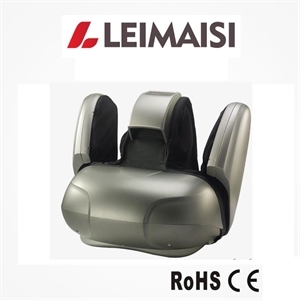 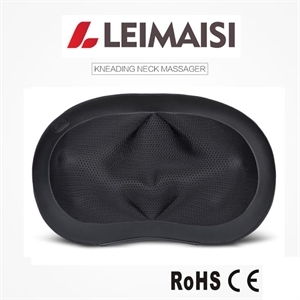 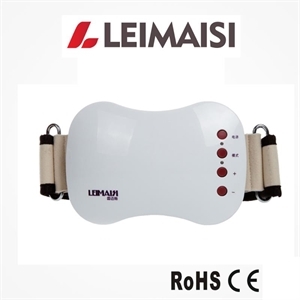 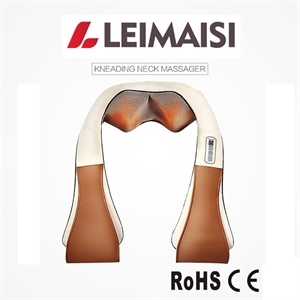 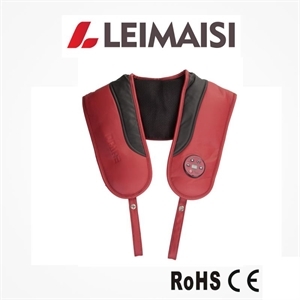 In Leimai Si we can help you get the product you are looking for! 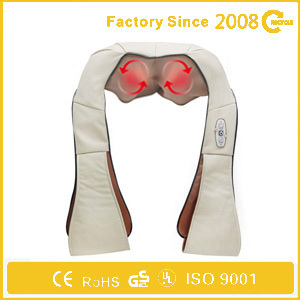 Ruian Remex Fitness Equipment Co., Ltd. is legs machines, self massage shawls, foot machine, slimming belt, clothing and other health care professional production and processing, the company is headquartered in Wenzhou, Ruian Remex Fitness Equipment Co., Ltd. has a complete scientific quality management system. 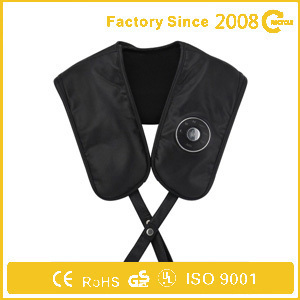 We sincerely welcome agents from around the world look forward to working with you to our advantage: years of experience in OEM and ODM, stable quality, best price, quality of service.